Due to a developed monitoring system of the terrorist/separatist threat in the South and East of Ukraine, the IR group (project “Traffic Light”) in Odesa, alongside with [the IR] group in Kharkiv, have identified a “zone of special attention” (threat level – not less than 7 points on a 10-point scale). In this regard, the IR group coordinators made a trip to Odesa region to study the situation last week. In recent weeks, the SBU (including specialists that arrived “as reinforcement” from Kyiv), in cooperation with local law enforcement have developed and conducted a series of successful operations to identify and neutralize terrorist groups in the city. As a result, the level of terrorist threat in Odesa has noticeably decreased. – Attempts of provocations during peaceful mass actions on May 2 and 9. In this regard, we ask the local authorities to declare the 2nd of May (on the anniversary of the tragic events in Odesa) a day of mourning in the city and the region and to cancel all public events on this day (similar appeal has already been sent to the head of the Odesa Regional State Administration on behalf of the IR group coordinator, D.Tymchuk). According to our data, intelligence and law enforcement agencies will take enhanced measures to ensure the safety of public events on the May 9th – Victory Day. To supplement these data, the IR group plans to intensify the monitoring of social networks and local media for attempts to organize illegal or provocative actions in Odesa and the region, with prompt relay of relevant information to Ukrainian intelligence services. 2. The probability infiltration of region by sabotage and reconnaissance groups from the territory of Transnistria remains high. At present, the “contingent” that can be used to form the sabotage and reconnaissance groups on the territory of Transnistria (including such staff groups of the Russian GRU) amounts, according to our estimates, to at least 1,000 people. At the same time, measures to neutralize this threat are currently being actively carried out by the Security Service of Ukraine, the law enforcement agencies, the State Border Service and the Armed Forces of Ukraine. In particular, the ineffective use of radio frequencies and practically unlimited broadcasting by foreign stations have been observed in the region (from the territory of Transnistria, Moldova and Romania). As for the latter, the radio and television information product received in the region contradicts Ukrainian legislation in the majority of cases. For example, “RTR-Moldova” TV channel includes in its broadcast package [Russian] “RTR-Planeta” channel that is banned in Ukraine. The same situation applies to the “PRIME” channel. Russian TV channels banned in Ukraine (“First Channel. World Network”, “NTV World”, “Russia-24”, “RTR-Planeta”) are being broadcast in Odesa region from the territory of Transnistria. – Reniyskyi district of Odesa region (practically in its entirety). – Kodymskyi district (in part). – Tarutinskyi district (in part). – Velykomykhaylivskyi district (in part). – Frunze district (in part). – Bolgradskyi district (in part). According to the IR group, thanks to the efficient use of the capacities of Ukrainian concern RRT, currently it is possible not only to cover 100% of the Odesa region with a “Ukrainian” digital signal, but also to provide broadcasting of Ukrainian TV channels to the border areas of Transnistria, Moldova, and Romania without engaging budgetary resources. 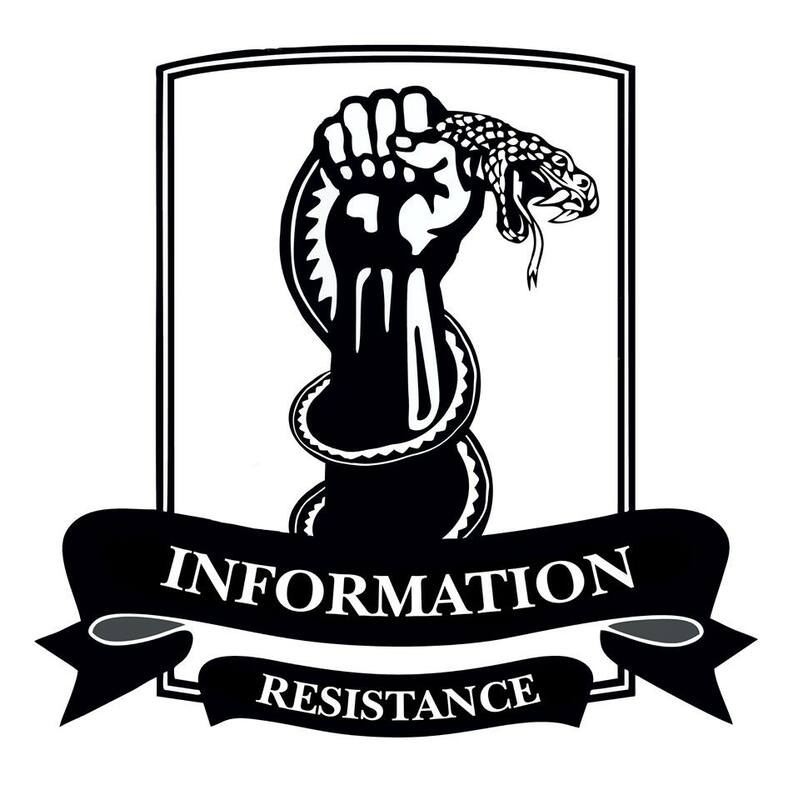 We will submit relevant proposals to the Ministry of Information Politics of Ukraine. In Odesa, the “information” problem is less pressing. The majority of the local media maintain a pro-Ukrainian orientation, provide objective coverage of events and help normalize the situation in the city and the region. The exception to this rule is a pro-Russian site “Timer” that continues to applaud the activities of a little leader of the anti-Ukrainian party “Motherland,” I. Markov, who escaped to Moscow. Following the format of pro-Russian newspaper “Vesti,” not only does the anti-Ukrainian resource “Timer” directly violate Ukrainian legislation, but it also present a serious threat to the interests of the informational security of Ukraine at the regional level. 4. The bulk of the population in the city and Odesa region reject radical actions by political forces and social movements, regardless of their ideological platform. Therefore, we appeal to pro-Ukrainian forces with a request not to demonstrate their radical sentiments and actions in such a difficult period, especially on May 2nd and 9th. Odesa urgently needs confidence in peace and stability. Only by demonstrating the ability to provide for them will you be able to earn the full trust of ordinary citizens. 5. To strengthen cooperation with local authorities, law enforcement officers and the media in Odesa and the region, the IR group presented our regional coordinator during a briefing in Odesa (coordinator “IR-South”). This is our colleague and collaborator, a military journalist, editor-in-chief of an Odessa TV channel “Media-inform” Serhiy Bratchuk. He will be responsible for our division in the region, as well as the previously registered southern division of the IR group with headquarters in Mykolayiv.